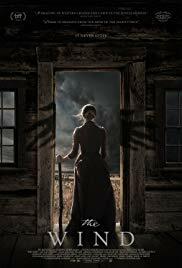 On the latest Reel Discovery, Kristin battles madness and a sinister shadow on the prairie with The Wind. 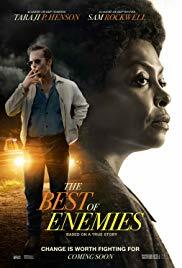 On the latest Reel Discovery, Kristin teams up with a couple of bitter rivals in The Best of Enemies. 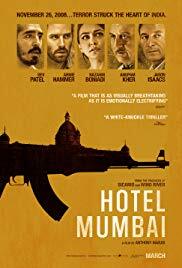 On the latest Reel Discovery, Kristin joins the battle for a luxurious hotel that's under siege in Hotel Mumbai. 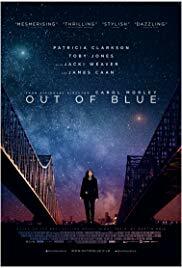 On the latest Reel Discovery, Kristin digs into the death of an astrophysicist with a troubled detective in Out of Blue. 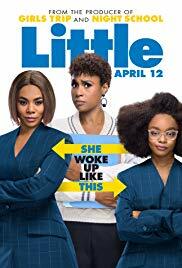 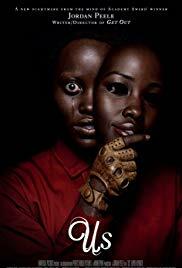 On the latest Reel Discovery, Kristin joins a family in the battle against their doppelgangers in Jordan Peele's Us. 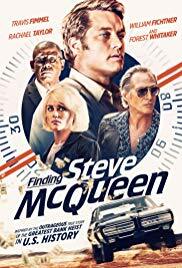 On the latest Reel Discovery, Kristin pulls off a legendary bank heist with a bunch of guys from Ohio in Finding Steve McQueen. 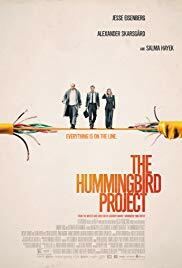 On the latest Reel Discovery, Kristin joins the race for thousandths of a second with Jesse Eisenberg in The Hummingbird Project. 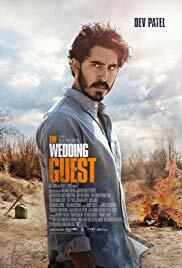 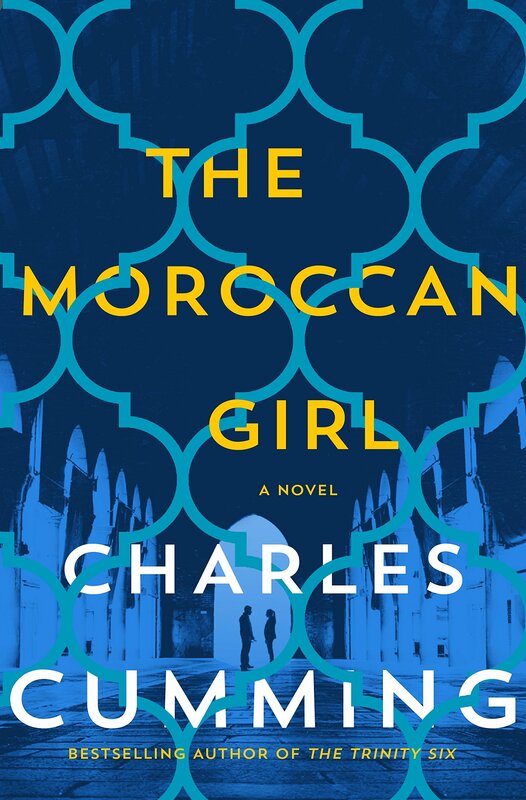 On the latest Reel Discovery, Kristin goes on the run through India and Pakistan with Dev Patel in The Wedding Guest.